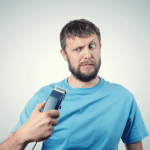 Shaving is very important for men. It’s considered to be one of the essential chores for most women to be done on a regular basis. 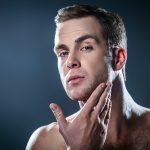 However, men don’t seem to understand that using the right aftershave is very important in shaving. 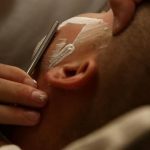 It can actually make or break the kind of shave that you will eventually have. 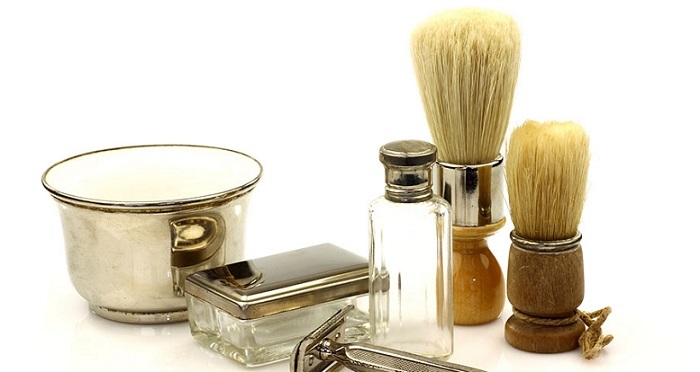 Unfortunately, there are a lot of great kinds of aftershave that most men don’t take advantage of. Well, of course we are here to help you out! 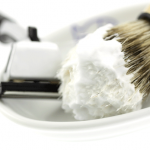 There are various types of aftershaves that are beneficial to men in terms of their scents and soothing capabilities. 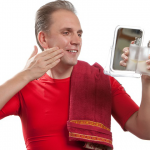 Here are some of the best aftershaves that are great for men with all skin types! 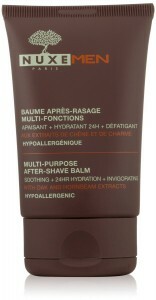 The Nuxe Men Multi-Purpose Aftershave Balm is very refreshing on the skin. Not only that, the product also moisturizes the skin when applied and reduces the different signs of fatigue and stress. It functions as an aftershave and a lotion which makes it available to use anytime you require. Another thing that is great about this is that it doesn’t make your skin oily and it’s hypoallergenic. 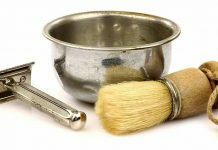 Many men love to use this because of its unique formula. You know what they say, you can never go wrong with Prada! If you’re the type of person that really enjoys purchasing luxurious products then you’ll love this balm. This Prada aftershave balm has an exquisite scent and aroma and soothes the skin without causing any irritation. 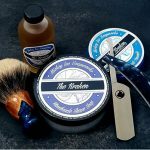 Yes, it may be more expensive than other aftershaves on the market but it’s very much worth the price, especially if you want a designer scent. This type of aftershave is made especially for all kinds of skin types so it can be used by everyone. 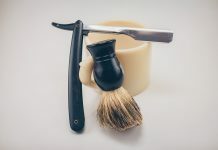 It’s very rich in vitamin C and essential oil and doesn’t contain any alcohol so you can be sure that there will be no sting involved after a shave. It’s refreshing and will help improve the health of the skin so it looks and feels great. If you are one of those guys that has sensitive skin then this type of aftershave is definitely the one that you should purchase. 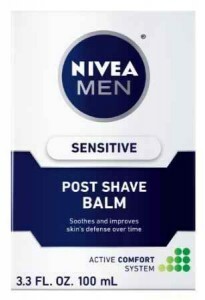 This Nivea for Men Sensitive Post Shave Balm helps to dry skin brought about by constant shaving and at prevent irritations as well. The formula is lightweight and you don’t have to endure the sticky after effect as it absorbs very quickly. Furthermore, it calms the skin with chamomile and vitamin E.
When it comes to skin care, Neutrogena is one of the most trusted brands on the market. 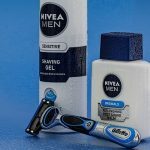 This lotion is made especially for men and helps to sooth the irritation caused by razors, heal dry skin and provide a healthier physical appearance. Also, its dye free, oil free and moisturizes the skin so it feels soft to touch. This product can be easily picked up in your local and nearby drug store or grocery store. 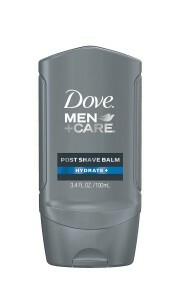 This aftershave brought to you by Dove is available for skin types that are sensitive or require hydration. This way, you can choose what is right for you. Furthermore, this product is dermatologically tested and absorbs quickly to leave your skin feeling fresh and moisturized. It’s formulated just for men so there’s no powerful feminine flower scent associated with it.